The fund will invest $50 million in emerging companies and technologies in the grocery sector. Albertsons Cos. owns many grocery store brands. 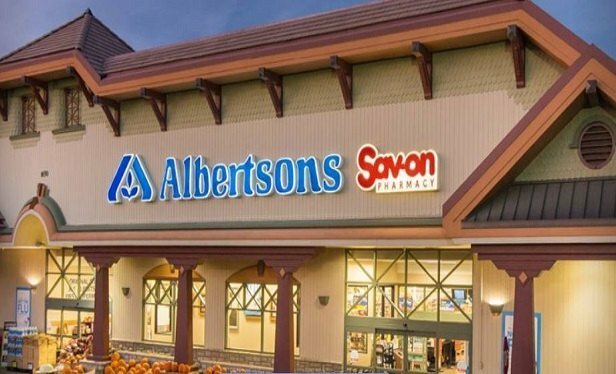 NEW YORK and BOISE–Albertsons Cos. and venture capital firm Greycroft are launching a $50 million fund to invest in and help grow emerging companies and technologies in the grocery sector.